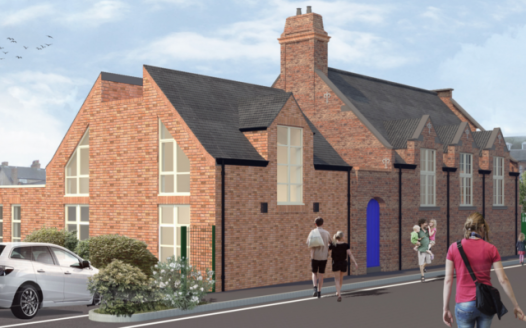 Funfishers has recently had a planning application for a much needed extension turned down by City of York Council and will appeal the decision. The architect has created a building that whilst sympathetic to the design of the original school is fit for the 21st Century and how our children learn and play. Sadly in a very close vote some local Councillors felt the new design wasn’t sympathetic enough to the original architecture of the school and they won the day. However We, along with Fishergate School, York Civic Trust, York Conservation Area Advisory Panel, Councillor Dave Taylor and Robert Goodwill MP- to name but a few- feel, unlike them, that the public good for our children outweighs personal taste. This appeal is our chance to turn that decision around for the good of our community and children. Sign here and make your voice heard!